Would you pray for the church? If you missed last night’s prayer meeting, here are some of specific prayers you can offer up on behalf of our church. Take a time this week to pray. · That Father would be magnified, Christ would be glorified, and the Holy Spirit would be honored at our church. · That God would use our church to share Christ with our community. · That God would add to our number those being be saved. · That God would bring times of refreshing from the Holy Spirit. · That God would work powerfully during our weekend services. · That God would cause each of our members to grow in our love for Jesus Christ. · That God would work in our lives so that Christ’s light would shine through each member. · That each child in our children’s ministry would follow and serve Jesus. · That each youth group member would come to know and love Jesus. 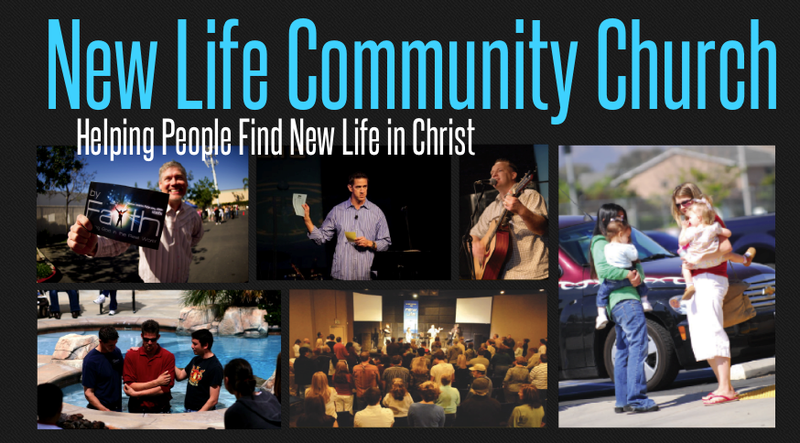 · That God would change lives in our life groups. · That God would encourage everyone who is serving, and that we would give ourselves fully to the work of the Lord. · That God would bring help, hope and healing to members of our church family who need it. · That God would provide financially for members of our church family who are in need. · That would provide financially for the ministry of our church. · That God would raise up new volunteers, new leaders and new staff for our church. · That God would bless the other churches in our community. · That God would bless those who are sharing the gospel with those who never heard it.